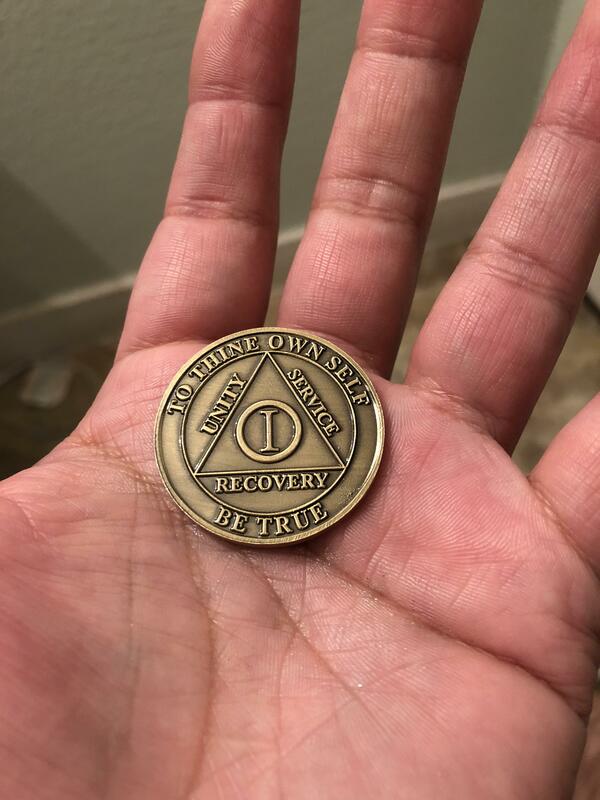 3 months ago I posted in here about reaching 9 months of sobriety going into the Holidays . Guess what guys? I made it thru the Holidays and the New Year. Miracles DO happen. To the many folks who commented last time and believed in me, this goes out to you. This comment was posted to reddit on Feb 25, 2019 at 8:09 pm and was deleted within 1 day, 10 hour(s) and 47 minutes. Thanks. My wife goes. I don't see the value in it, but she gets some insight from it. One of the insights she said she gained is that my feelings are often validated by the group. She didn't want to throw our child out of our home, but heard a few stories about how parents turning their back is what really helped the addict, because they were no longer being enabled. So she came home and said "you were right." And that's another valuable part of this story. In order to turn my back on my best friend and throw her out of my house, I've needed to become angry. It's a coping mechanism, to keep me from feeling destroyed and help prevent me from being manipulated. Now you've got me crying about it.